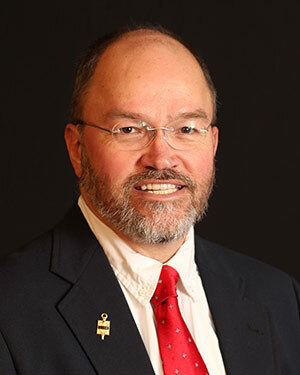 Cowley College vocal music director David Smith was recently informed that he will be presented with a Departmental Award at the Pittsburg State University Graduate School and Research Awards Banquet on Monday, April 24 at 6 p.m. in the Crimson and Gold Ballroom in the Student Center. The award is from the music department for graduate research. “I am honored and grateful to the department for this recognition, and to Dr. Susan Marchant, department chair, along with Dr. Russell Jones, senior professor of music education,” Smith said.